Classic style with a twist. 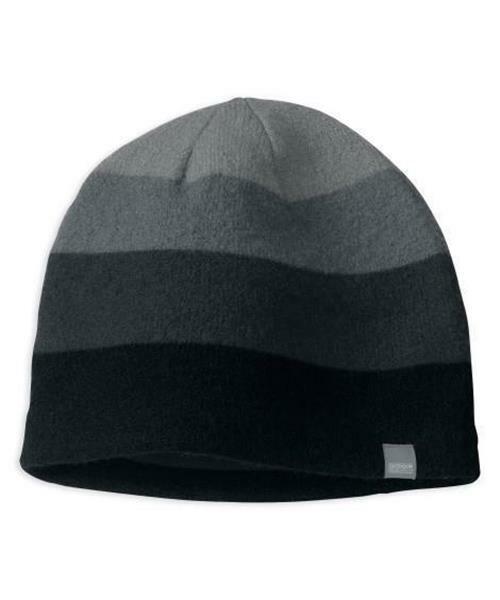 The warm wool of this hat keeps you focused when a blast of cold air threatens to chill you to the core. Keeping you toasty and protected, this hat's impermeable boiled wool never lets you down.